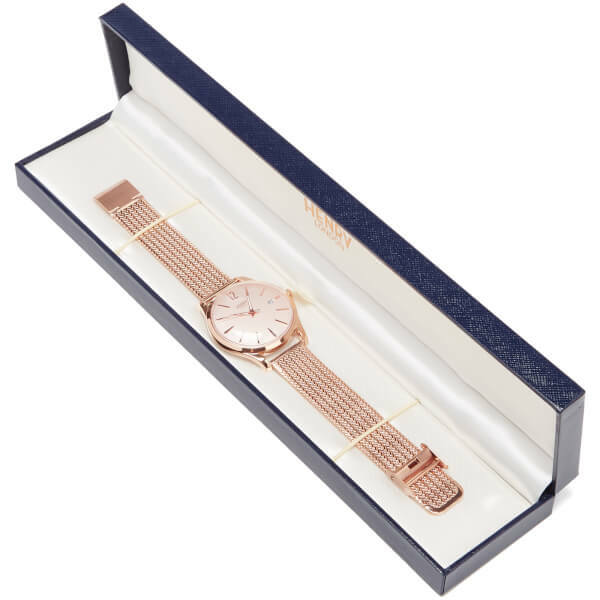 Rose gold ‘Shoreditch’ watch from London based watchmakers, Henry London. 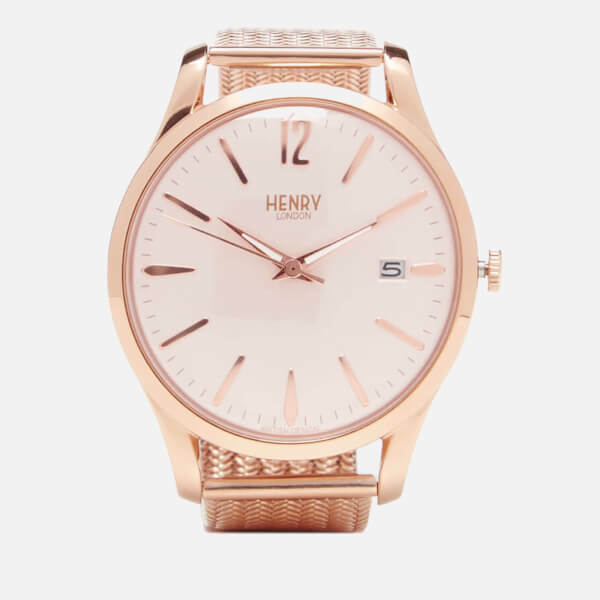 Paying tribute to Henry’s original watch in 1965, the timepiece is crafted from stainless steel that is brushed with durable, rose gold PVD. The watch comprises a 39mm case that boasts a high, double domed lens and a soft rose opaline dial, complete with a three hand movement, curved Dauphine hands and a subtle date window. 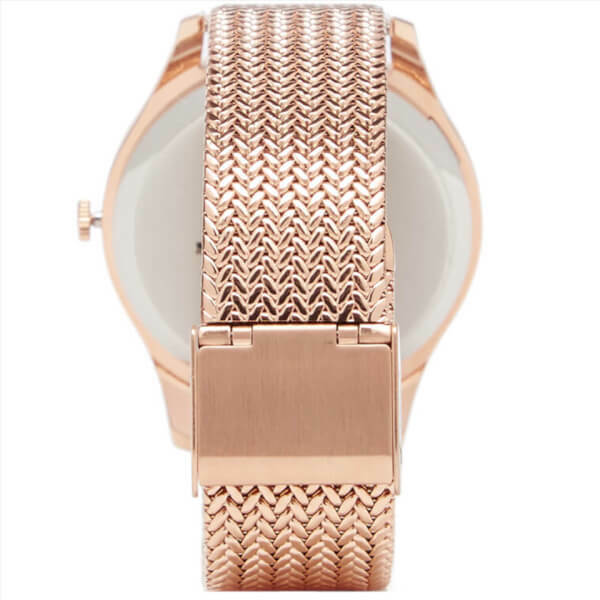 Complementing both casual and professional attire, the watch boasts a rose gold tone Milanese mesh bracelet strap, with an adjustable clasp fastening. 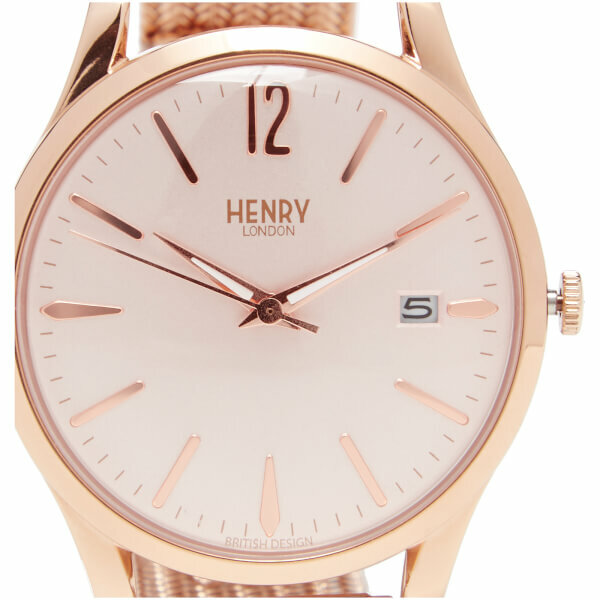 The watch is complete with Henry London branding to the dial and signature engraving to the rear. 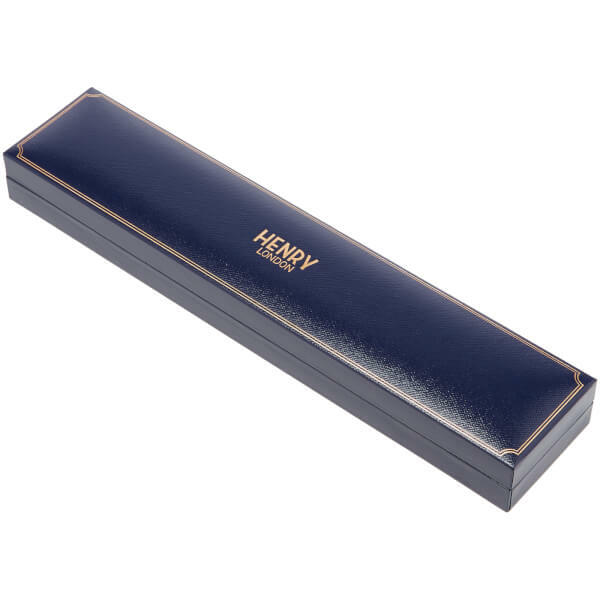 Arrives in a classic presentation box. Case: Rose Plated Stainless Steel. 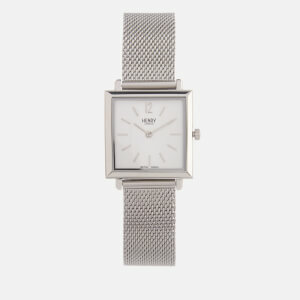 Strap: Milanese Mesh.